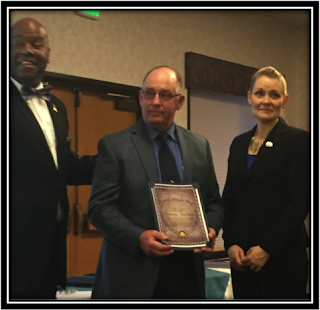 Rick Booth a US Navel Veteran received the IChange Nations™ Community Ambassador Award in January 2016 in Newport Oregon. 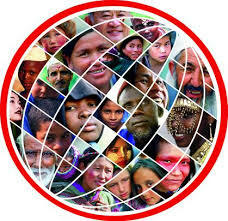 Youth Add Value™ Initiative in conjunction with IChange Nations™ organized this event. Ambassador Booth served active duty in the Navy for seven years and 20 years in the Active Naval Reserves. Booth has spent his life serving both state and community interests. Currently he involved on the Central Oregon Coast in the Lincoln County Jail system with Celebrate Recovery and Prison Fellowship, awarded the Most Valuable Player for the Central Coast Fire Department, serves with the Oregon Coast Veteran Assoc. and is part of the Coast Guard Auxiliary to name a few of his commitments. He has a heart for mankind and proves it by his actions.